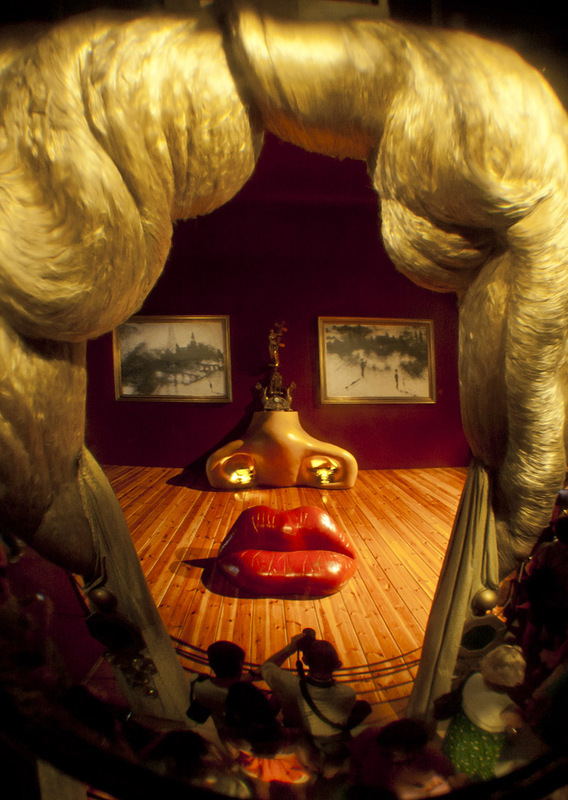 recomposing Mae West - Art & Design Photos - Une fois n'est pas coutume! valenttin (Constanta, Romania) on 5 April 2013 in Art & Design and Portfolio. HA HA! GREAT FIND, and really cool! Ah, more of Mae is revealed. Clever!